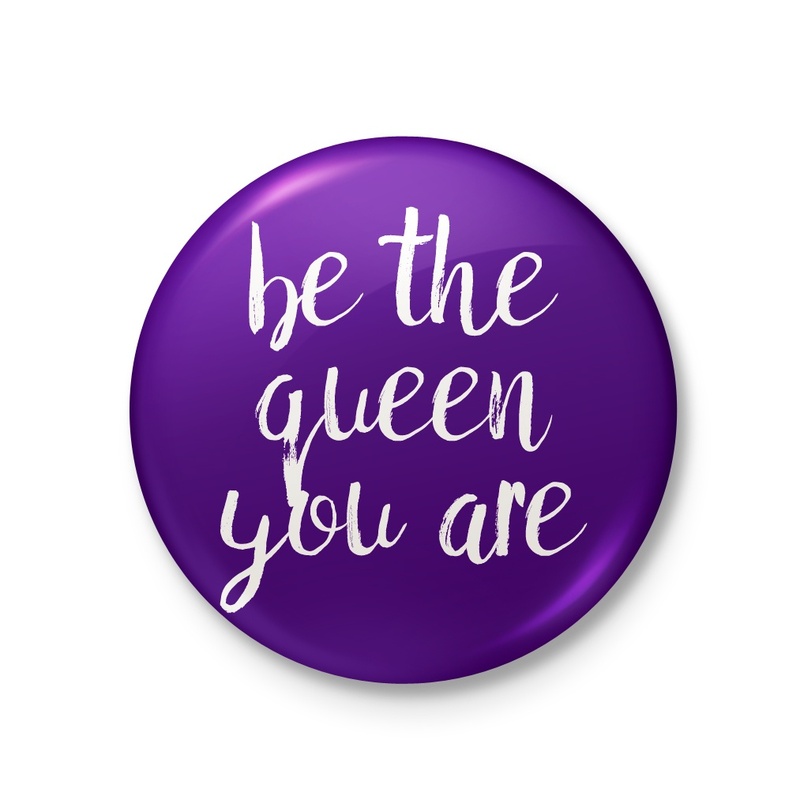 There are so many designs to choose from! 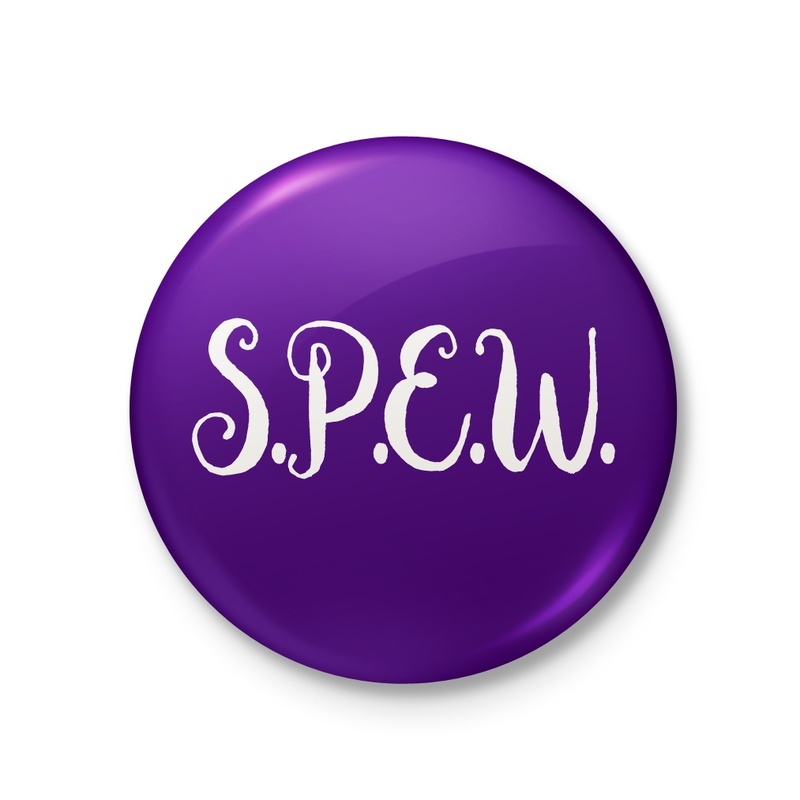 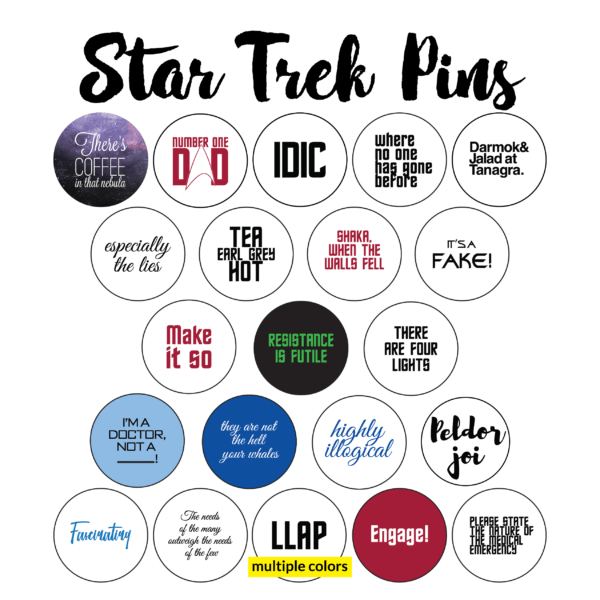 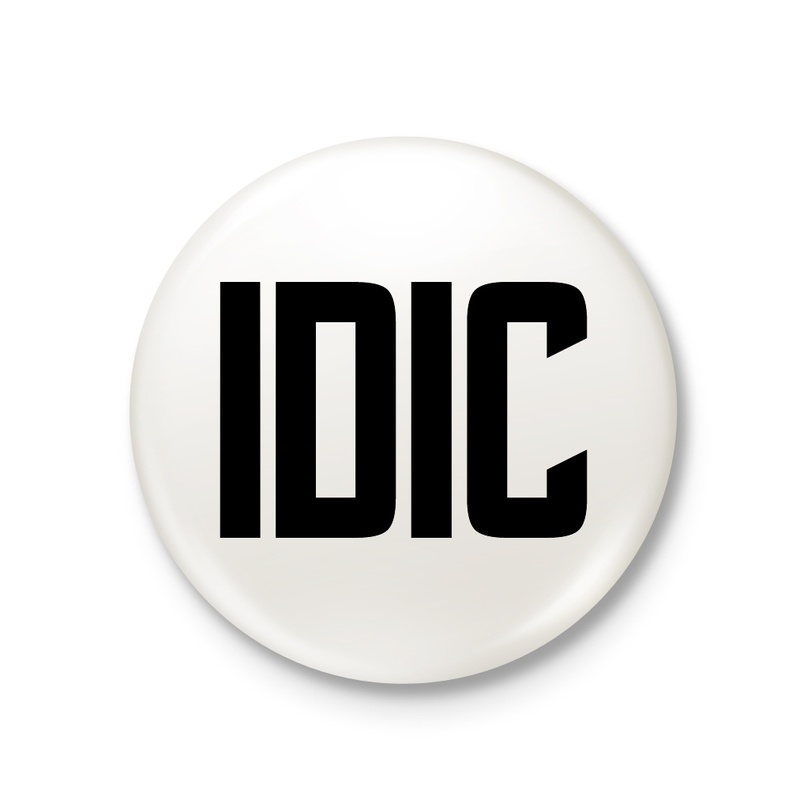 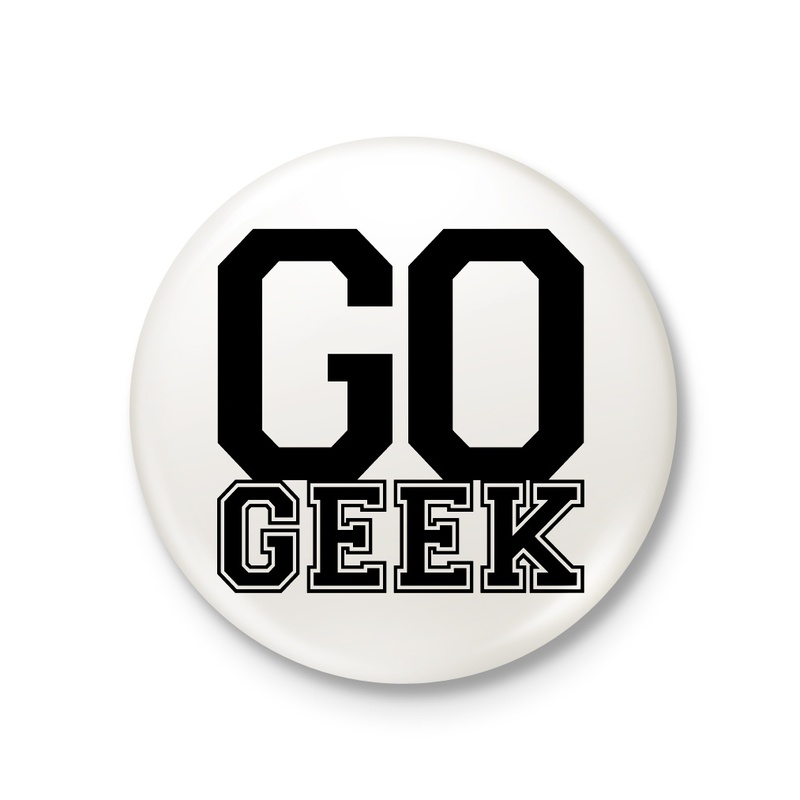 These Star Trek-inspired pinback buttons are 1.25″ or 2.25″ across. These Star Trek-inspired pinback buttons are 1.25 inches across.